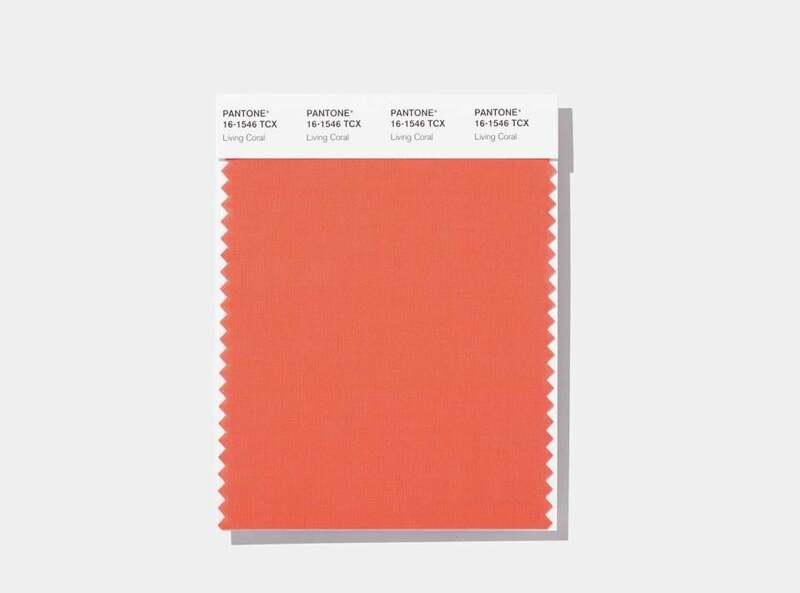 A swatch featuring Living Coral, which the Pantone Color Institute has chosen as its 2019 color of the year. Once again, The Pantone Color Institute is hoping to change the tone of the next year with their newest selection of color of the year. Before the announcement, Living Coral popped up in the spring 2019 Marc Jacobs collection and appeared on the back of the new iPhone XR, initiating its resonance in popular culture. 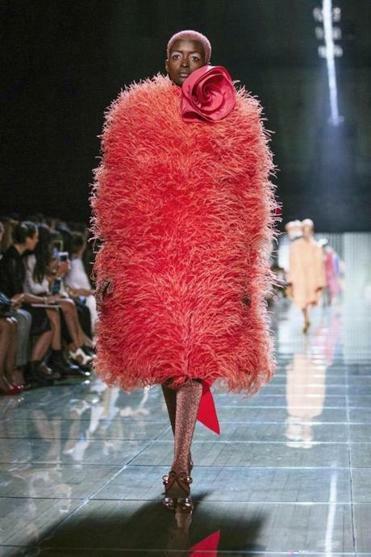 A model is shown wearing a coral outfit from the Marc Jacobs spring 2019 collection during Fashion Week in New York. Last year Pantone named Ultra Violet — a deep purple meant to evoke a counterculture flair, a grab for originality, ingenuity, and visionary thinking — as the 2018 color of the year. Officially, Living Coral is Pantone 16-1546. Ever wonder what those Pantone numbers are all about? Well, they’re broken into three pairs and refer to a color’s level of lightness, hue and ‘‘chroma,’’ on various scales. And for those non-art majors out there, “chroma” is a description that combines hue and saturation.